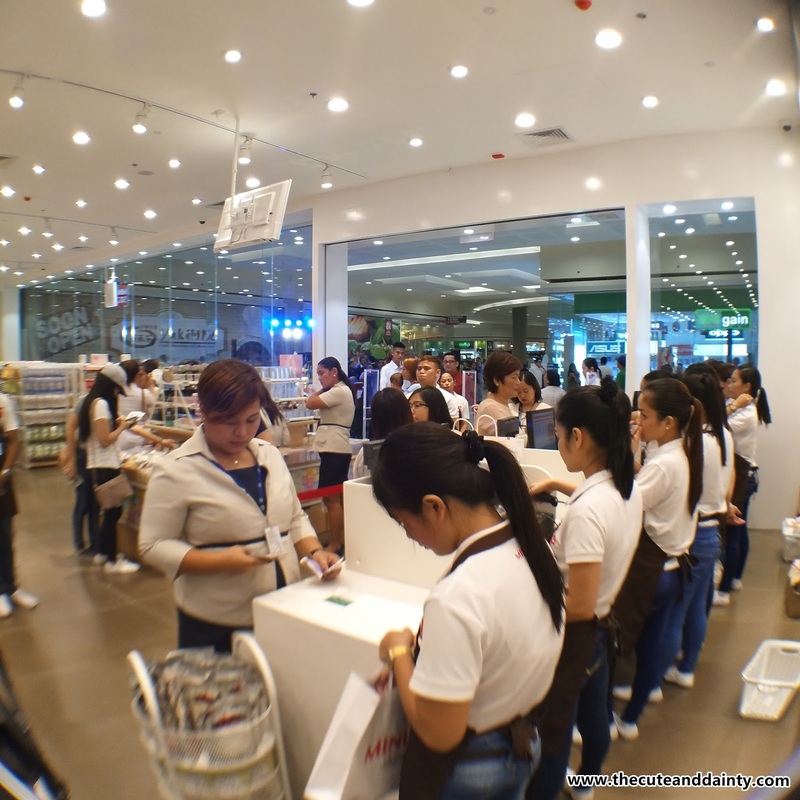 Dated June 16, 2017 when Miniso Philippines finally opens its doors to customers in the province of San Fernando. It is located at SM Pampanga. It's a right time when we visited there on the 15th because they're already open for VIPs but the exclusive launch was held on the day after we were there. 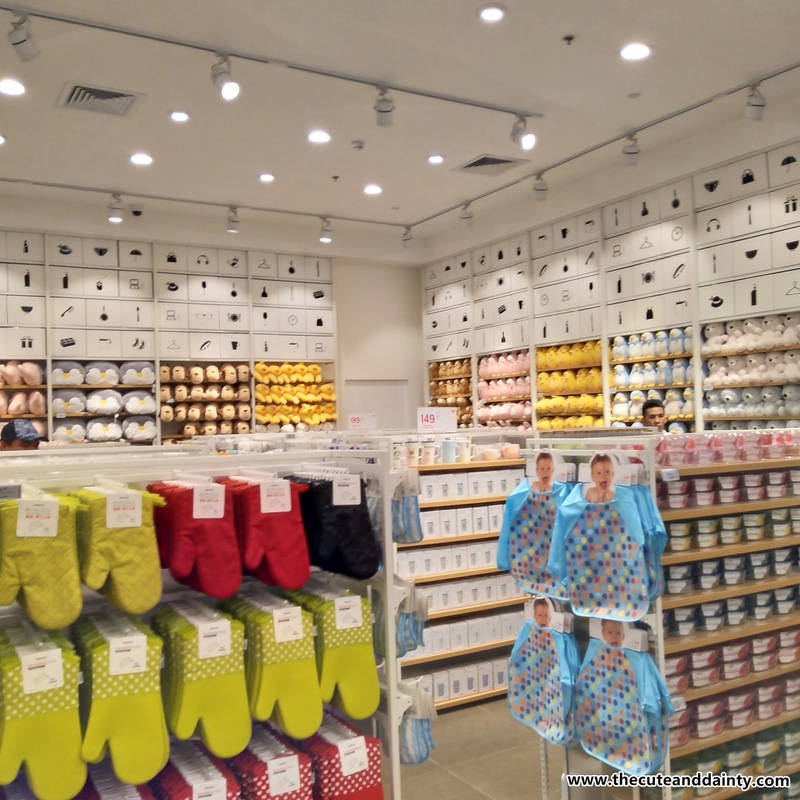 I already heard about Miniso but haven't experienced shopping there for real not until we visited the place. This branch is the biggest so far in the country. I like their very cute and dainty stuff. I didn't just got the chance to explore the items because I am carrying my 9-month baby. Miniso has almost everything that I can think of. 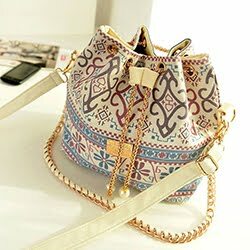 From makeup to notebooks, bags, home decors and a lot more. 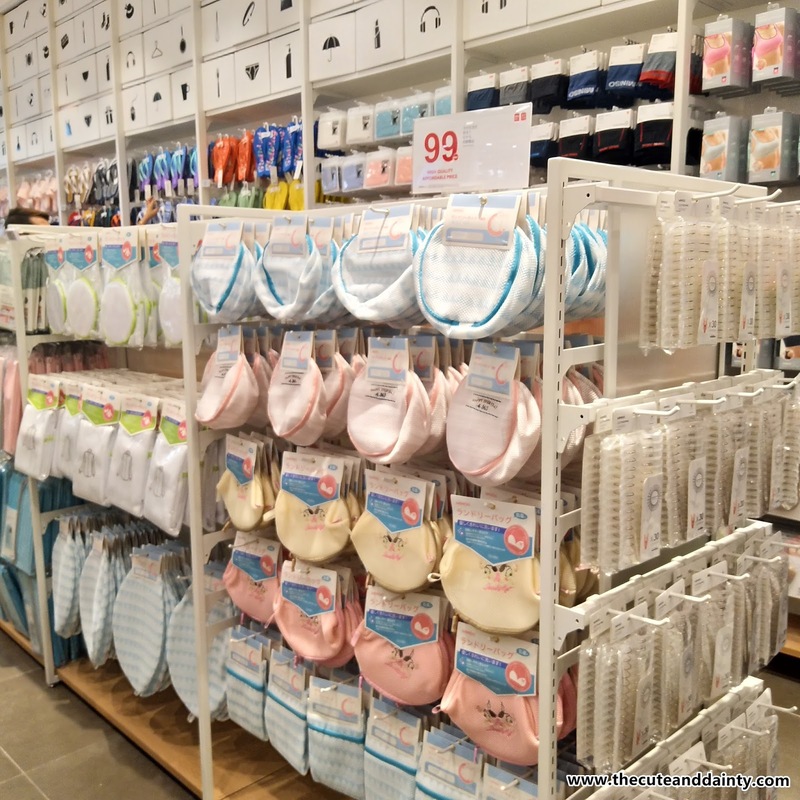 I actually wanted to buy lot of stuff but wasn't able to do so because of the baby. Hopefully I can visit the branch one of these days. My husband was so into their drinks. I think he bought 6 of those. The container of those can also be recycled to vases. I kept all and I'm thinking of painting or decorating them. 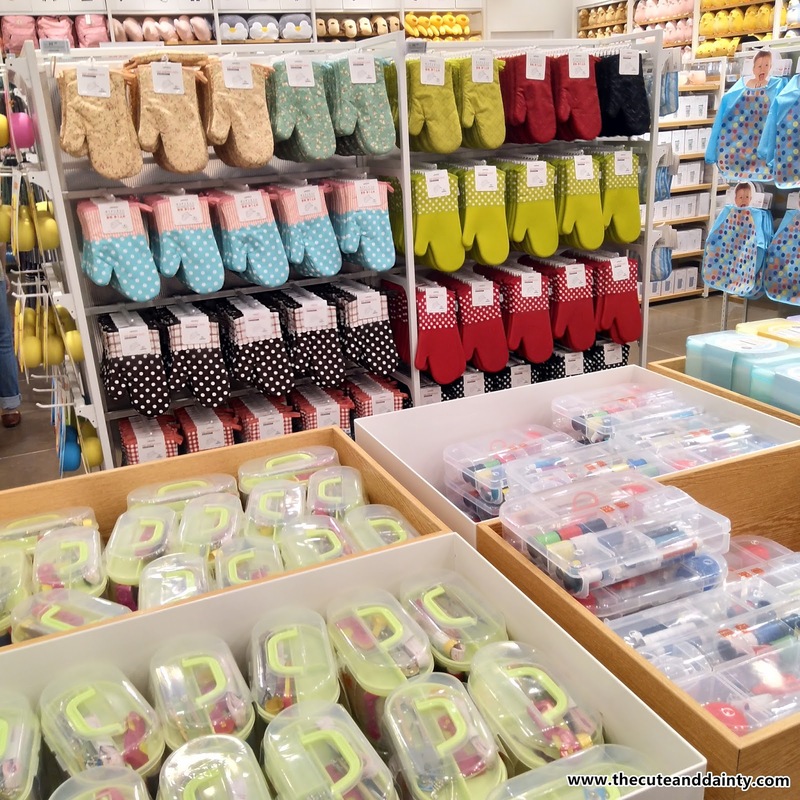 Aside from Daiso and Japan Home, now I have another spot to go to. I bought a stuff toy for my baby at Miniso and it's really high quality. Their cotton pads are of high quality as well. I am liking them so much that I wanted to visit again sometime soon. 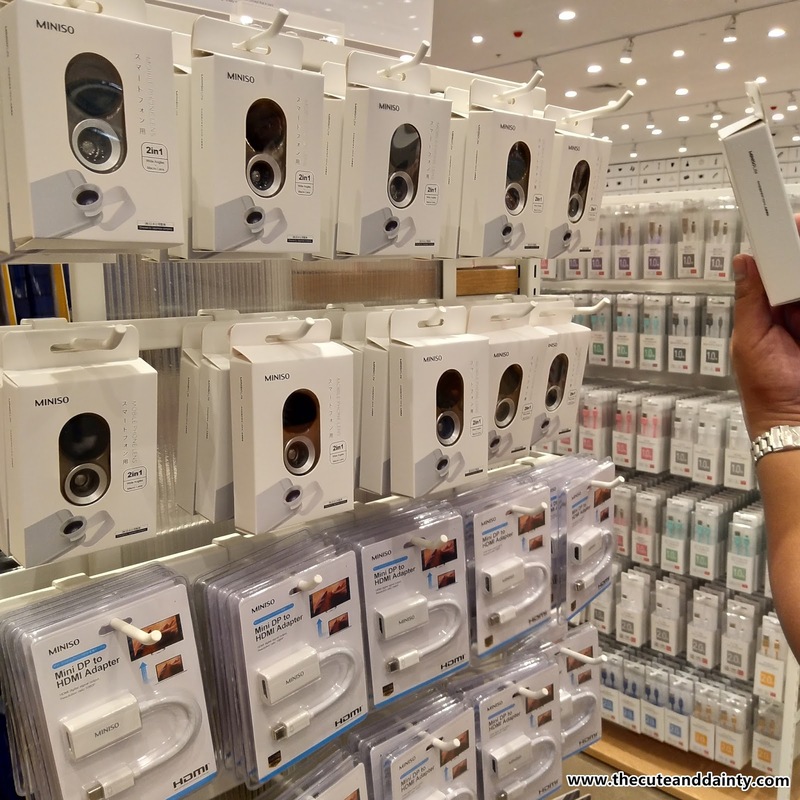 Can you share what is your best Miniso haul? 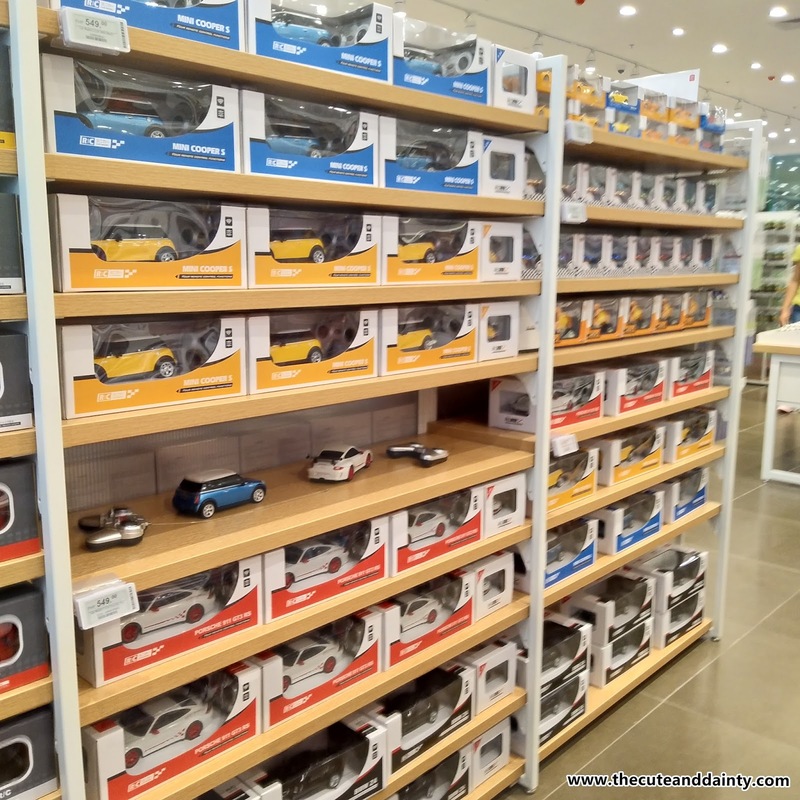 I almost love everything in Miniso. I got their cotton pads and face masks and polishes. A lot! It is always filled with people. 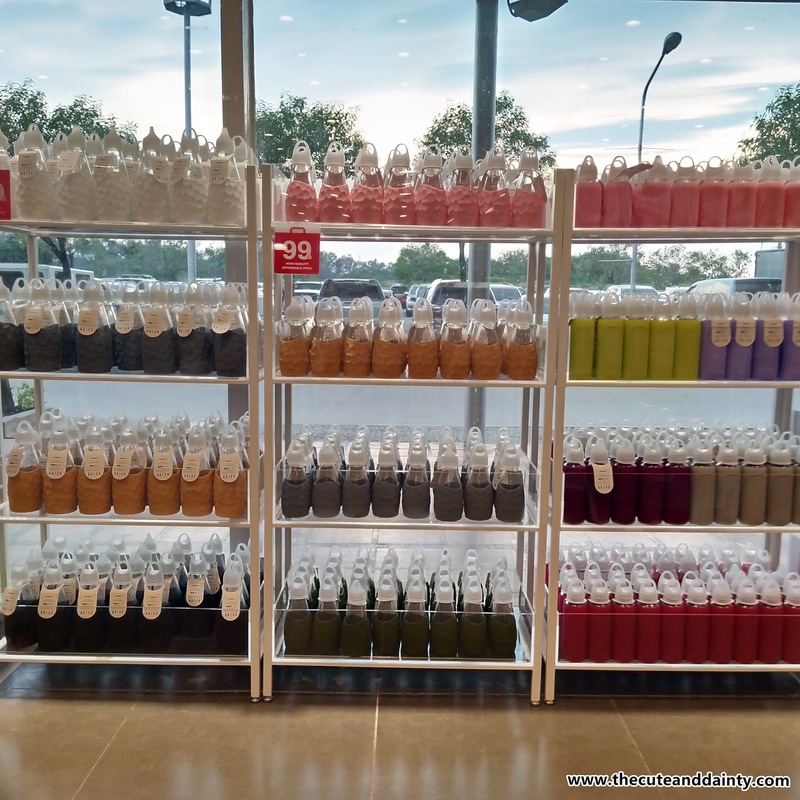 Wooow, this shop is the best one I have seen in recent several months! I don't think I would ever come out of it. At least half of my salary would be spent here. I have always loved these cool, little, colorful things, and I have bought them wherever I go. I would love it if there would be this shop in my town. I also love staying there but spending money is not much of my priority right now. I need to get back on saving. 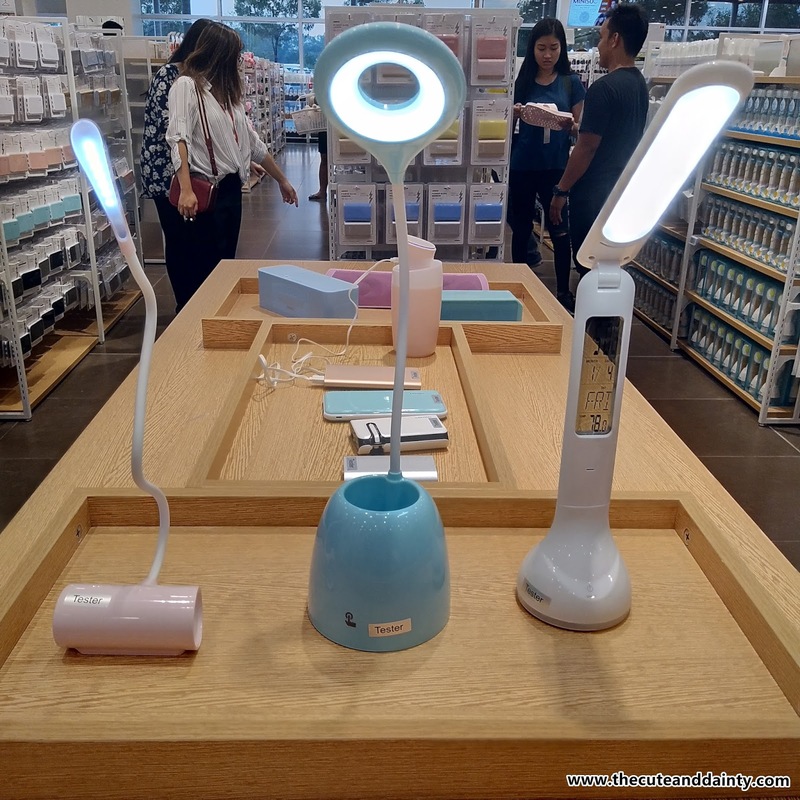 Heard a lot about Miniso. Haven't been to the place and reading your post makes me want to see for myself the thins I could buy there...I love the idea thwt theur stuff toy, for instance, is of high quality...after all, we always aim for quality over anythin else. Yes. I always want to stay there. Even without purchasing, my eyes were always full here. 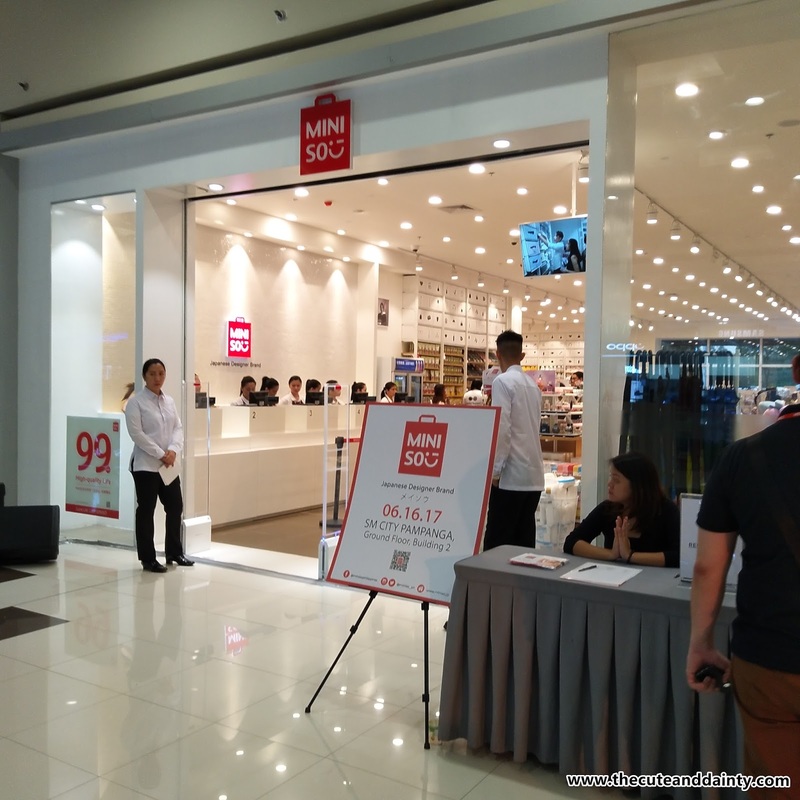 Sadly, I haven't been to any Miniso store. Also not that familiar with it. However, from the photos I think this is going to be a happy place for me! I'll check out this place soon. i must say not all cotton pads are great. I picked the cheapest one and it isn't as good as it is. Wow!There are lots of pretty stuff to buy.Their shop arrangement is really neat and tidy.All the items are in beautiful arrangement.I realy like that kids bag collection.So very cute! 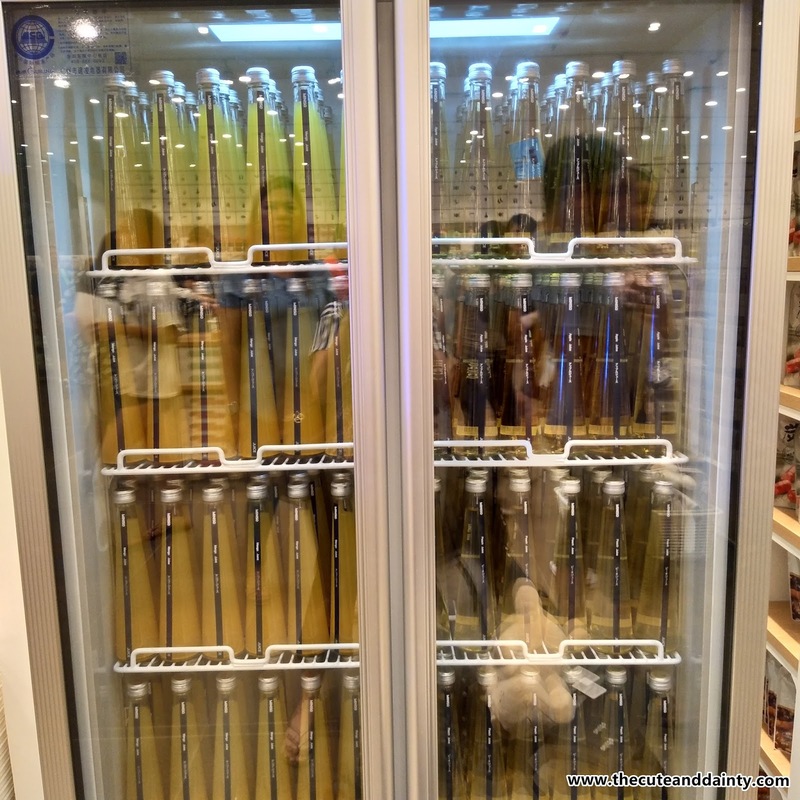 I didn't hear about this store before but it looks amazing, there are so many cute products that they sell that no wonder you wanted to buy so much. You can come another time maybe without the baby and fill your bags with cremes and cookie cutters and oven mittens. 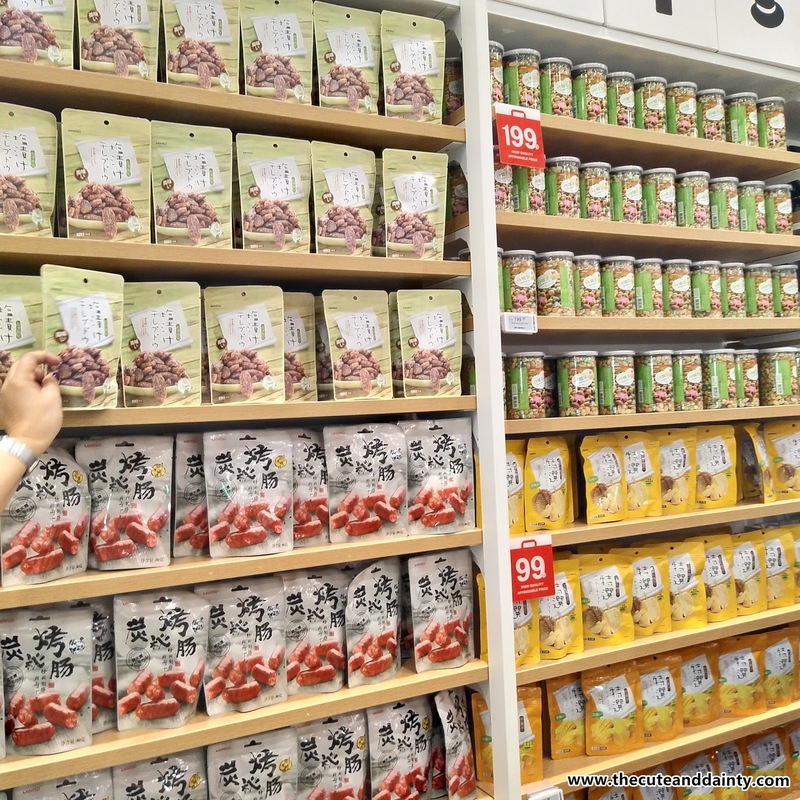 I like how there are so many different types of products and you don't have to go to different shops, you can do all your shopping in here. Most of their stuff were so cute!!! I really wanted to stay there for a long time without thinking about anything. Cool. If I know you are here, I would have met you. We are always commenting on each other's blog. I think meeting in person is better than talking digitally. What d'you say? The last time I've been to Pampanga was around 7 years ago and it was just to attend the wedding. 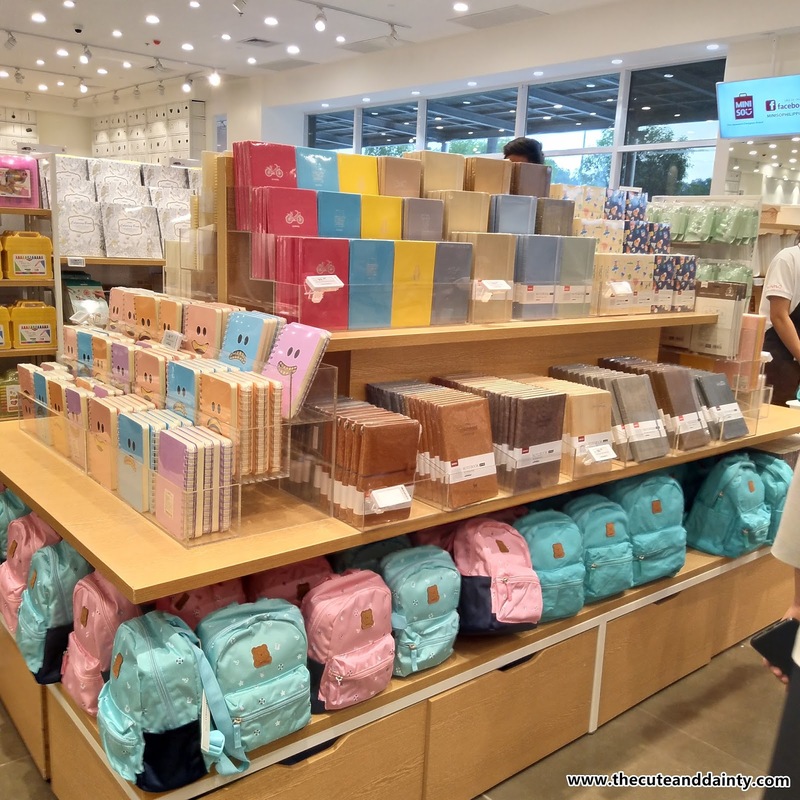 If only Miniso was already open that time then I would have asked my mom to extend our stay to just go and lurk inside this haven. 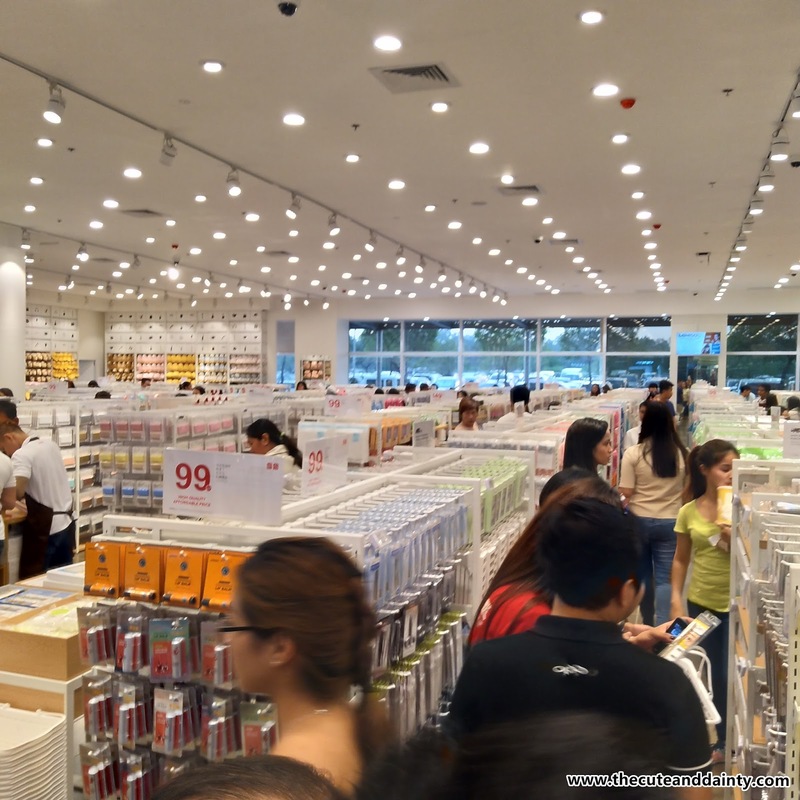 Miniso, Daiso, Japan Home Center and the other $1 stores are always making me go on impulsive buying! Those items worth Php 66, Php 88 and anything with Php 99 / Php 149 or other Php 9 at the end will always keep on enticing people to buy more! 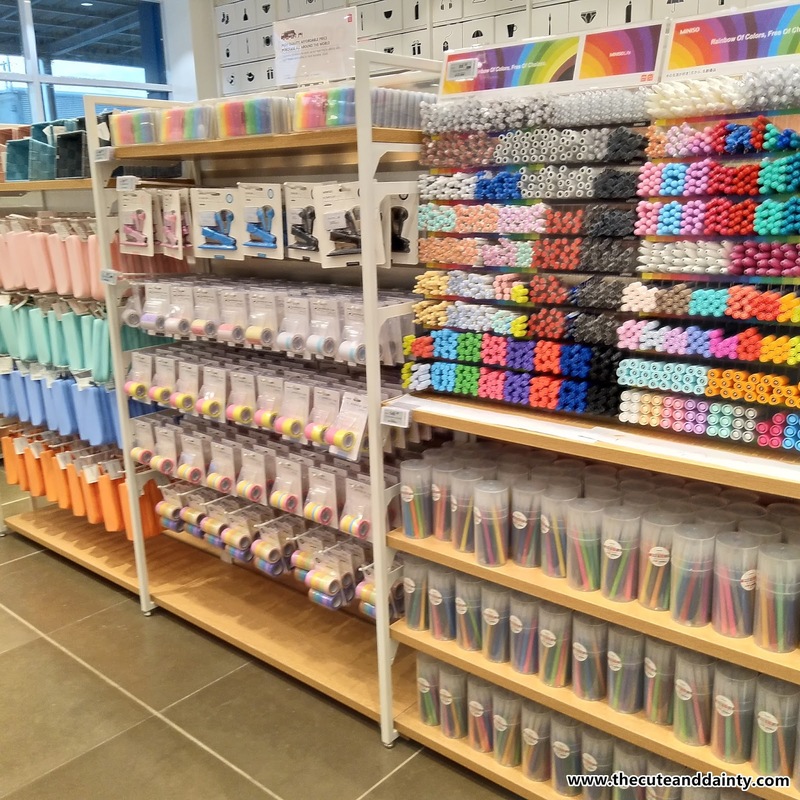 I actually got to love Miniso because they really have way too affordable stuff. Something that it worth a 1000 outside is just 200-300 here. Plus the quality is way too good! OMG! Parang ang laki niya compared to other branches here in Manila. 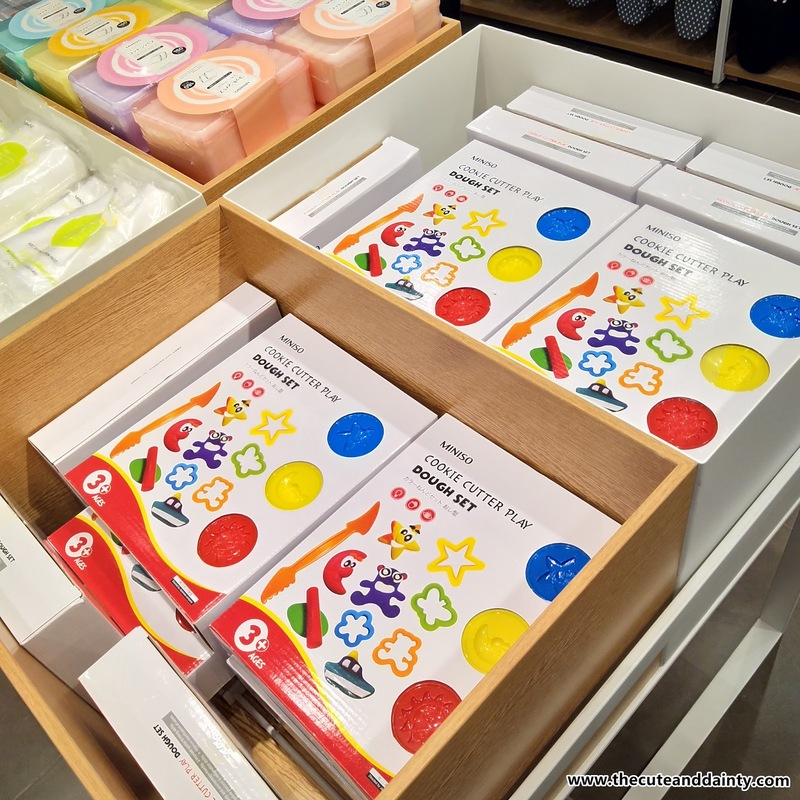 Miniso is spreading like wildfire and I don't even have to wonder why. They're affordable and they have the cutest things. I haven't been to SM Pampanga but I love that they're reaching the province malls too! This is the biggest according to them. Wow! 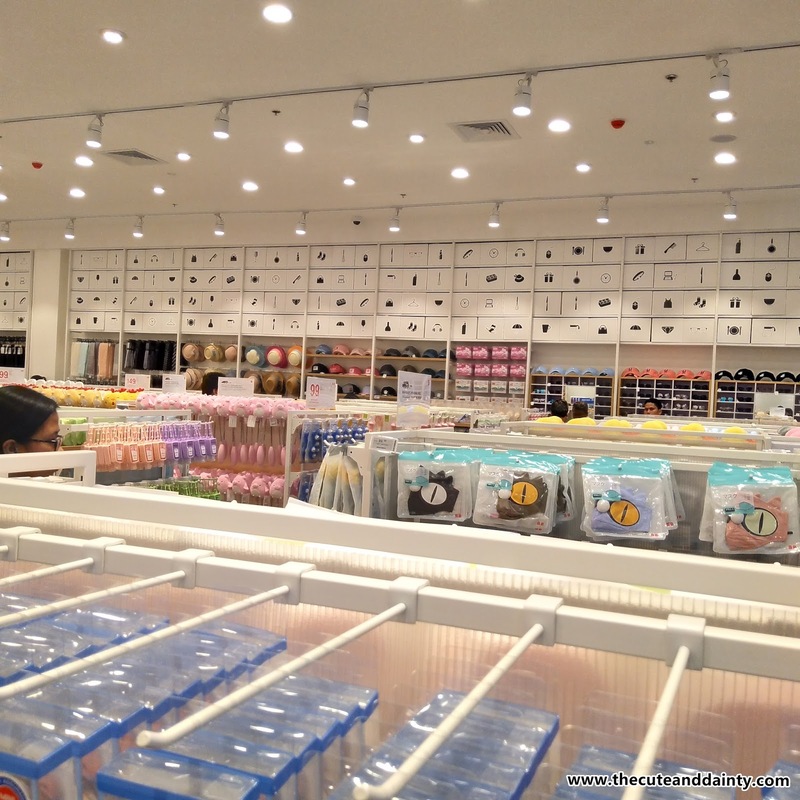 That's a huge Miniso Store! I have only visited the branch in Southmall and it's super small compared to this one! Nakakamiss tuloy ang SM Pampanga. We used to go there all the time back when I was still living in Nueva Ecija. Hoping to meet you here once you tour around the place again. Okay now I know why my sister is really into it. 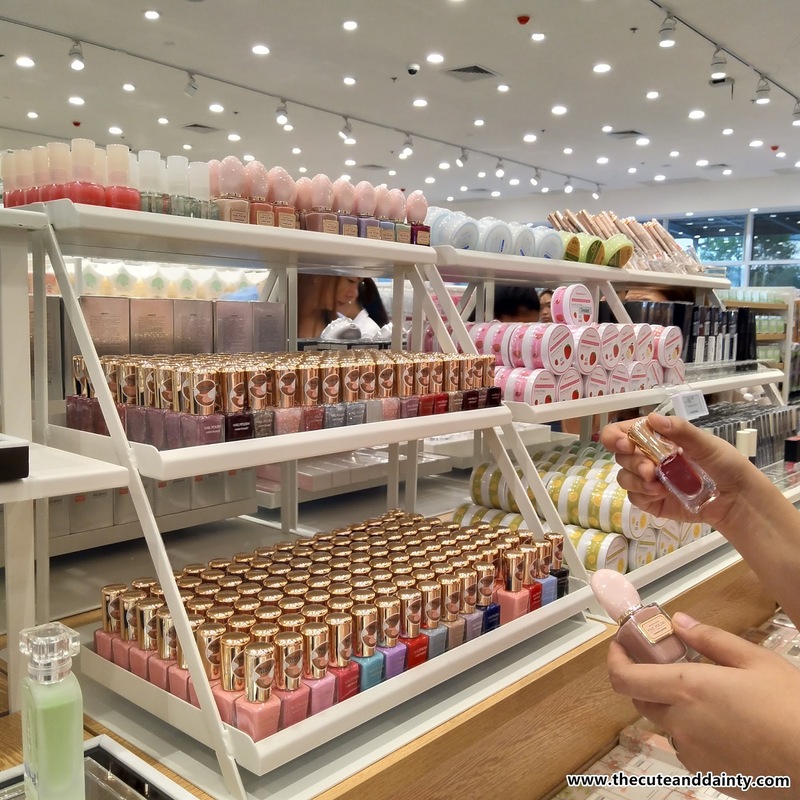 She loves a lot of cosmetic products from miniso but I'm surprised that the store sells a wide variety of items pala aside from cosmetics... it reminds me of Daiso.. 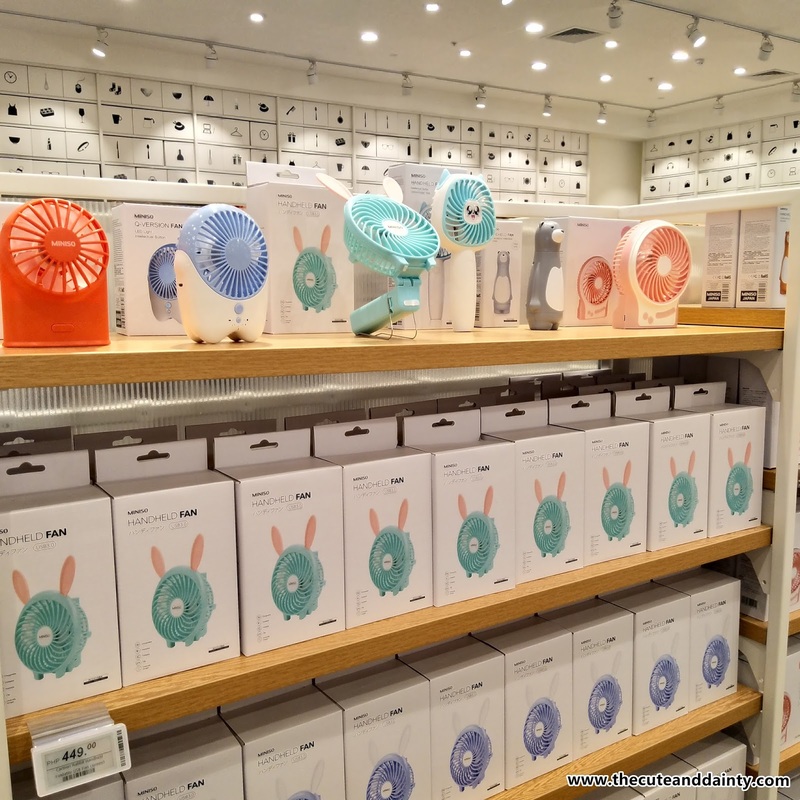 I love those handheld fans.. they're so cute..
Yep. My husband also enjoys his time whenever we're here. There are a lot of good finds here.